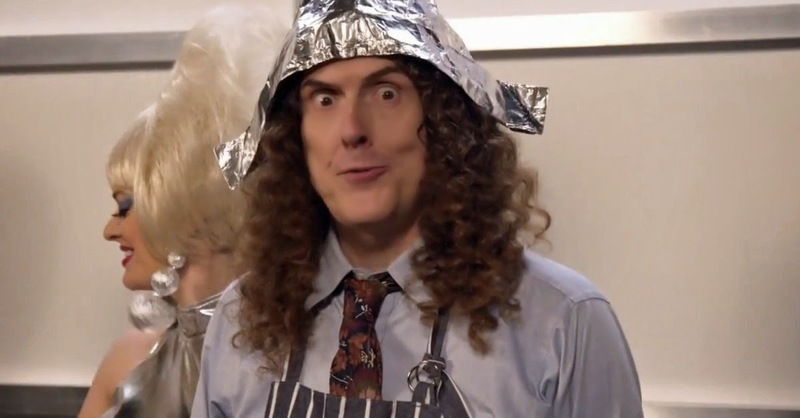 It seems like we just can't get enough of Weird Al this week. Weird Al is at it again with another single of of his new album, Mandatory Fun. Here is his song "Foil", a parody of Lorde's song "Royals". Enjoy! PICK UP WEIRD AL'S NEW ALUBUM MANDATORY FUN ON ITUNES TODAY!